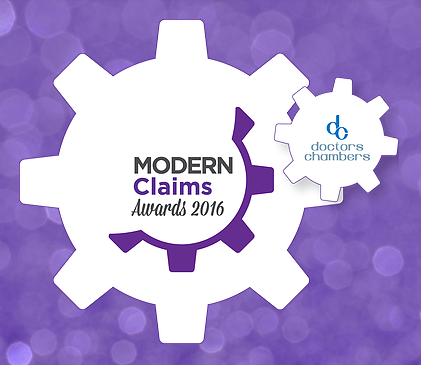 Insurance industry publication Modern Claims has once again shortlisted Claims Consortium Group in its annual awards ceremony. 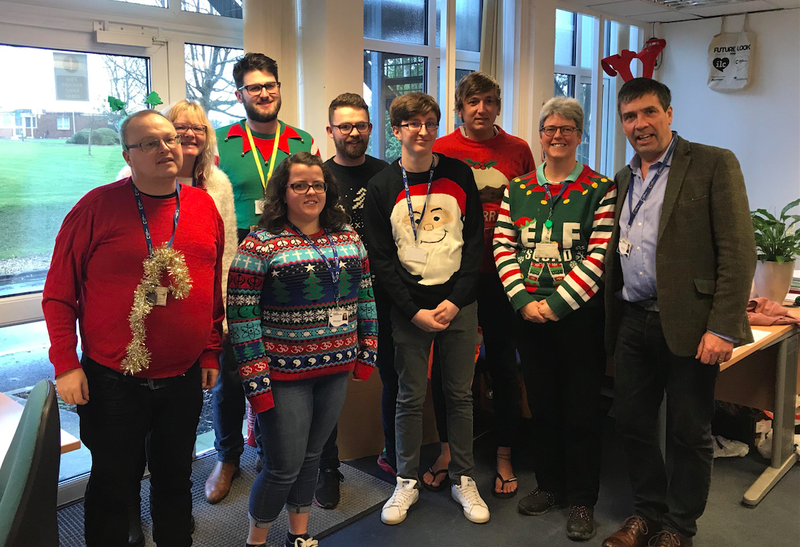 This year the Group has been shortlisted for two categories: Technology Initiative of the Year and Service Provider of the Year. Key highlights of the Group’s entries focused on the successful launch of the new social media-style platform Synergy®. The online platform brings all parties together in a claim, and has significantly reduced claims duration, slashed administration costs and is improving the overall customer experience. The award winners will be announced in April later this year.